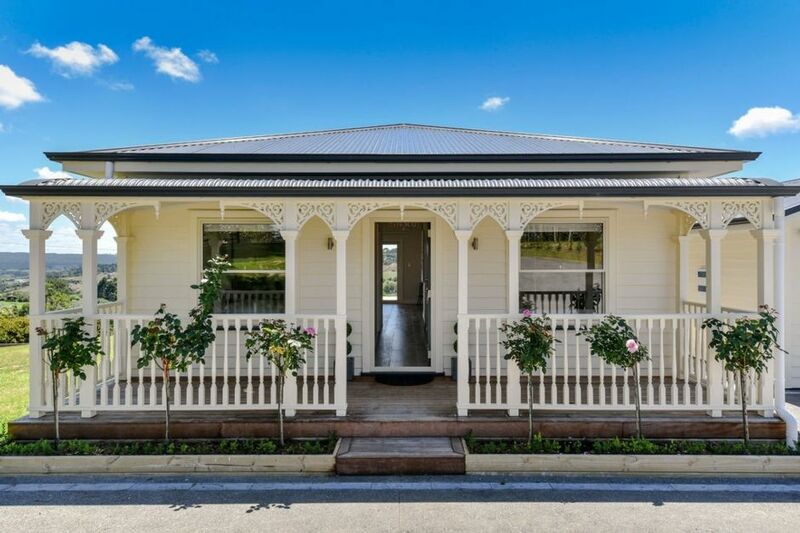 Set in the gorgeous Coatesville countryside yet only minutes to great Cafes, Restaurants and Vineyards this beautiful 2 bedroom Villa is ready to treat you to a luxurious romantic getaway or a full on holiday. A popular choice for brides to be and honeymooners. Only a 10 minute drive to Westfield Albany and 25 min to Auckland City, 5 min drive to Black Cottage Cafe, 10 min drive to Hallertau Craft Brewery or The Riverhead. Internet is available but can be intermittent as we are rural. Thank you for all the food & care for our stay. All of the furniture is extremely luxurious and the outlook is incredible. The property is absolutely breathtaking and perfect for a little getaway or wedding getting ready location. Sarah was awesome to deal with and the villa was great. Was always available for help if needed and the breakfast food provided was excellent. Spent a very enjoyable couple of days with a friend enjoying this lovely property. A perfect place to relax. The cottage was beautifully decorated with such pretty views, very comfortable beds, great shower and so much more. The property is amazing with great views. We couldn't find a better place for our wedding preparation. Thanks you Sarah and Peter for being such an amazing host!